It seems that time flies faster than we want and the years go by like a gust of wind. Thinking back of the 90s feels like it has been a whole eternity since then! Well, come to think of it, it has! The past 25 or 30 years literally reshaped our world and we changed a lot, too. If you are a 90’s kid, then you could probably agree, because you would likely remember how things back then happened, compared to the modern ways. These 17 images would probably make you feel nostalgic about the good old times and everyone who sees the list would be able to compare then vs. now. Computer clubs are a rare thing nowadays and people use them mostly for gaming activities, but back in the day we all loved spending time at these places, because it was actually a way to socialize! It sounds like an oxymoron, but people actually met there while browsing the World Wide Web! It was a real pleasure to spend some time with friends, source some information and play a few games! The 90s were a wild period in many ways, and we believe fashion was one of the things that were really crazy. 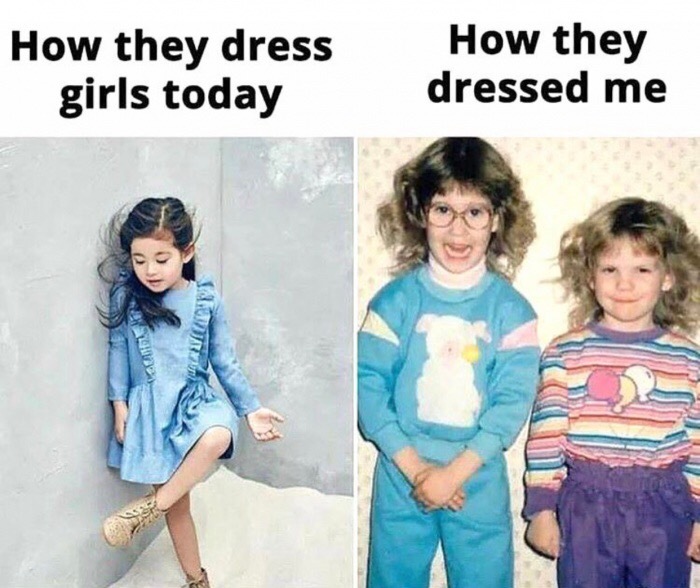 Looking at pictures of different fashion styles and trends from the 90s would make modern day people cringe, despite the fact they are used to seeing some pretty wild fashion-related things! These shoes are only one of the hundreds of example how the 90s went in terms of style! Seeing how people cannot let go of their smartphones often makes us wish it was the 90s again when we wouldn’t let go of our game consoles! 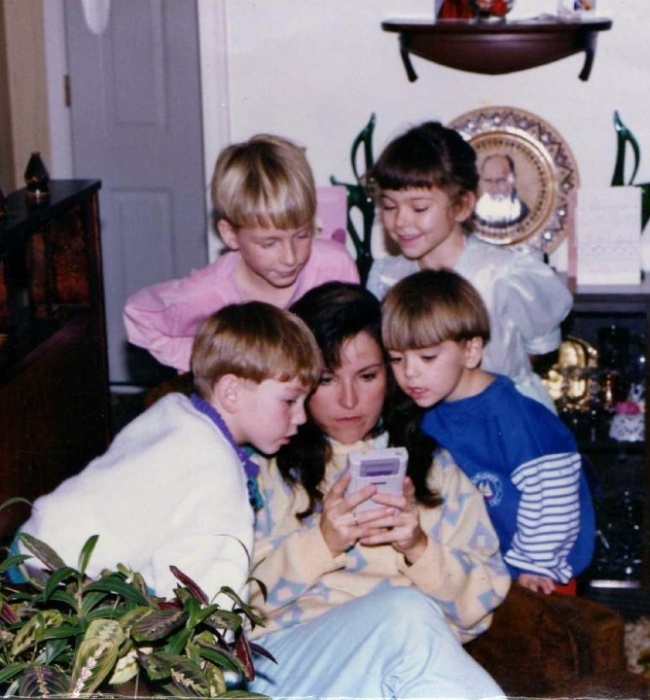 They were one of the best ways to have fun, and we cannot remember just how much time we spent playing Super Mario. As you can see, it was the type of fun that was not reserved only for kids and teenagers! Adults loved playing, too. As we already mentioned, having a smart device in your pocket was like science fiction back in the day. You would be lucky to have the chance to spend half an hour daily on a PC. Sometimes, you literally had to wait in line for it to happen! For example, if you had a total of 10 friends, chances are that only one or two of them had a computer, and the rest is shown above! 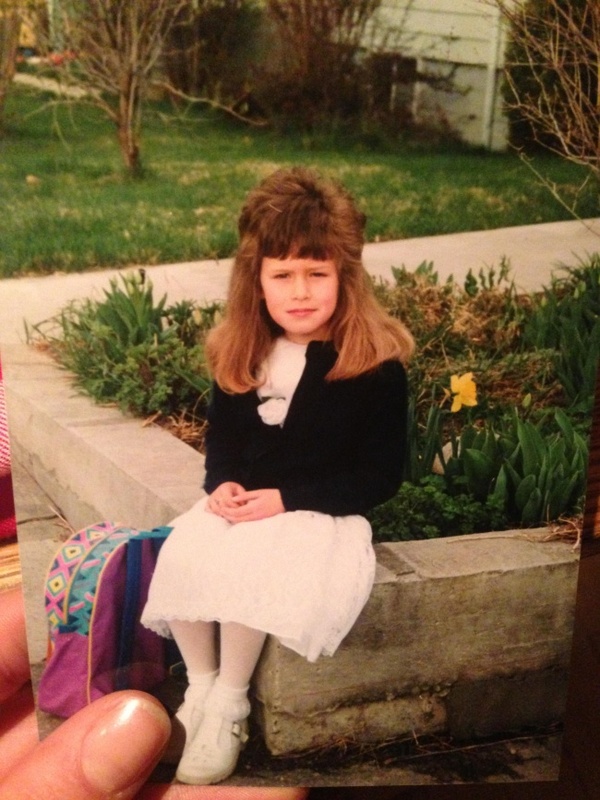 Looking at it now makes us wonder how such a haircut could be considered stylish in the first place! 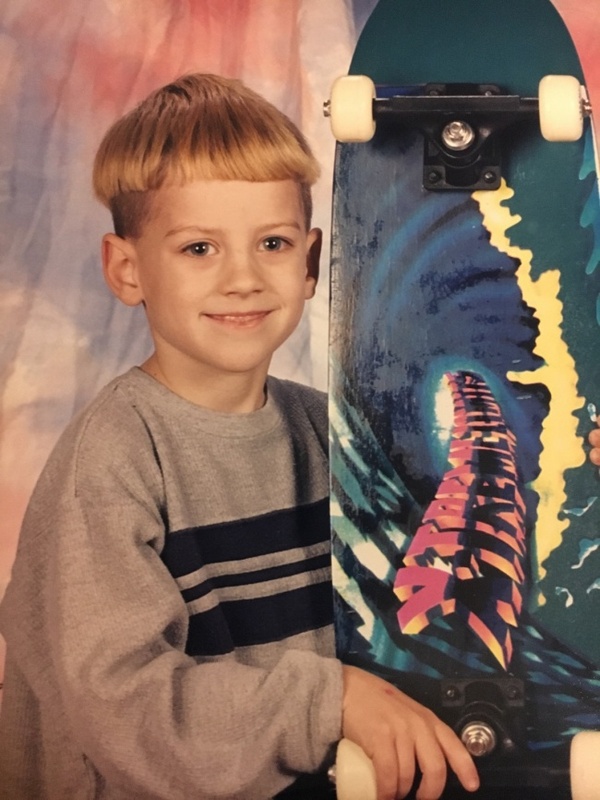 It was a desired type of hairdo and boys felt proud but nobody would feel okay if they ended up having this haircut done! 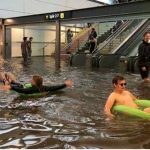 It is one of the most typical 90s things and it is probably one of the few that we are glad stayed in the 90s! We hope it never gets back in style! Seeing this image would probably bring back memories, right? If you know what is about to happen here, then you are really a 90s kid! We loved this game, but every time we realized that all the effort was about to be destroyed by an impossible to make move, we felt bad about it. And this happened multiple times a day, every day! 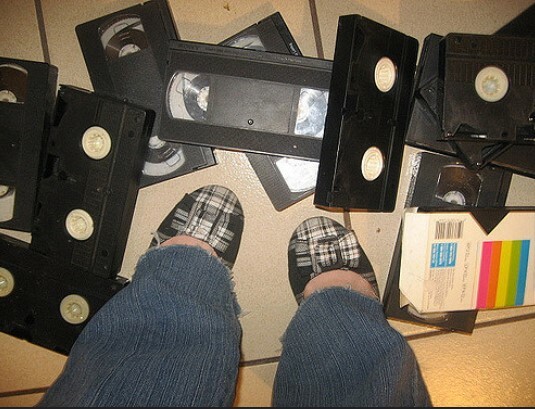 Ah, the good old times we watched movies on videocassettes! People born in the last fifteen or twenty years could hardly relate to this, but if you wanted to see a new movie, you actually had to go to a rental shop and get your videocassette! We used to grab five or six at once and return them within a couple of days, unless one of your younger siblings destroyed them, like the image suggests! 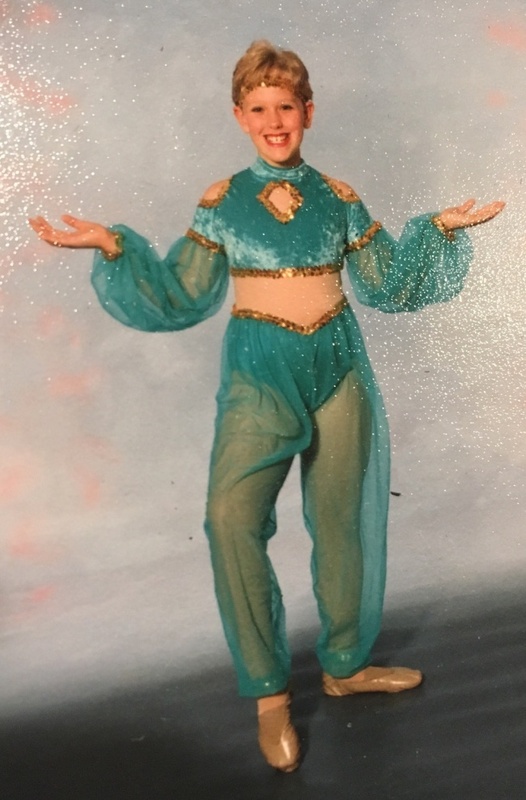 We have no idea if this teen decided to take dancing lessons after watching Dirty Dancing a dozen times in a row, but nobody would willingly put that outfit now and take on learning these dances! We guess that times change in a lot of ways and this is just one of them, but it is questionable if we should be glad Dirty Dancing remained a thing of the past or not. Well, this is how things were back then. 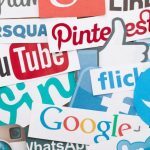 It seems that modern parents want their kids to as stylish as they are, which is not something but, but it could become a bit excessive, especially if the parents are wealthy and ambitious. 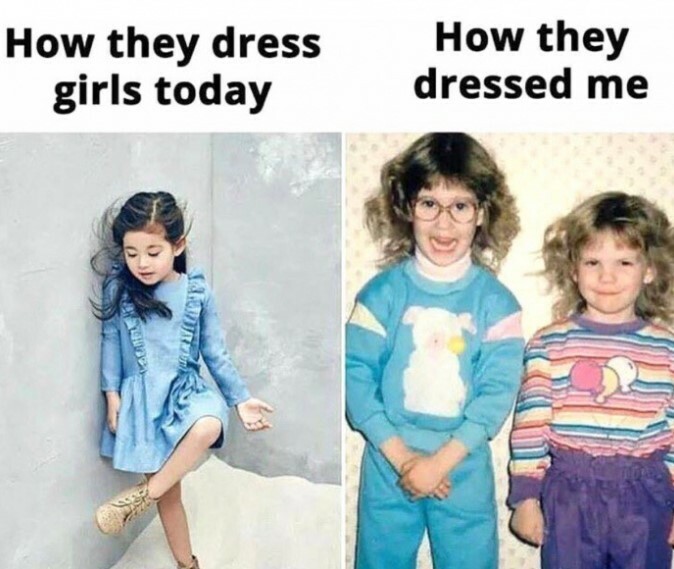 Kids need to be kids and the benefit of being dressed like the children on the right is that you could get dirty and not be sorry you ruined a $500 dress, for example. 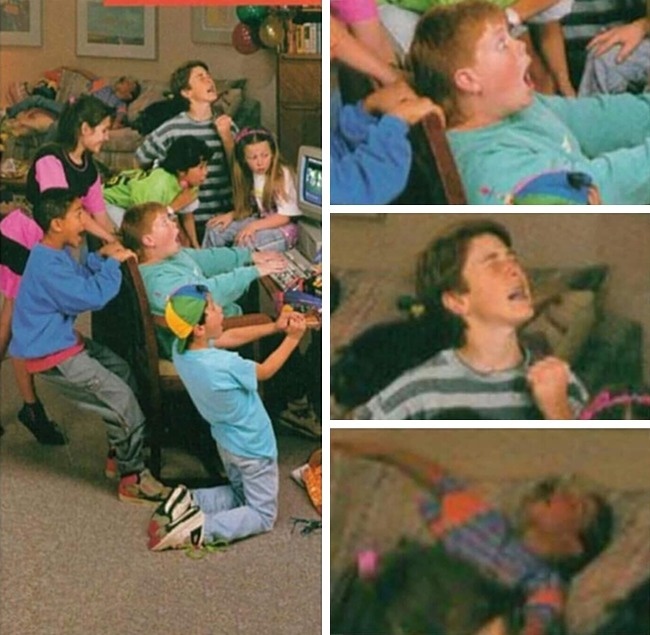 It seems that the 90s were a time when we all enjoyed the simple pleasures of life. The feeling you used to get when you acquired something simple was often overwhelming, and we remember it well! 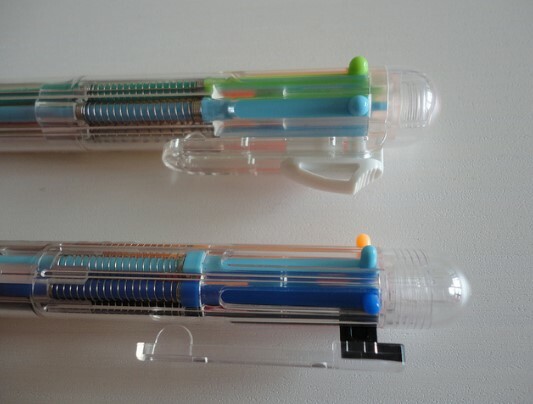 These pens, for example, were really something valuable, especially of you got the chance to own one that was slightly different than the other types. This is another really good example of the things we used to consider stylish when we were kids. 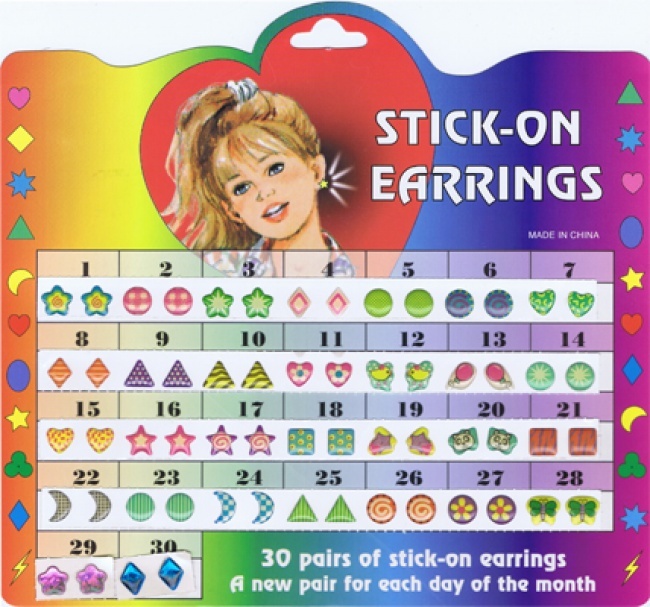 If you tell a 7-year-old now that there used to be stick-on earrings that were a massive hit, they would probably wonder how that was possible. Well, it was, and there were loads of other accessories that would look similarly awkward now. There were a lot of cool games available back then and we mean real games, not computer ones. It was always our favorite aisle in the toy store, and we guess this game was in our top 3 choices! 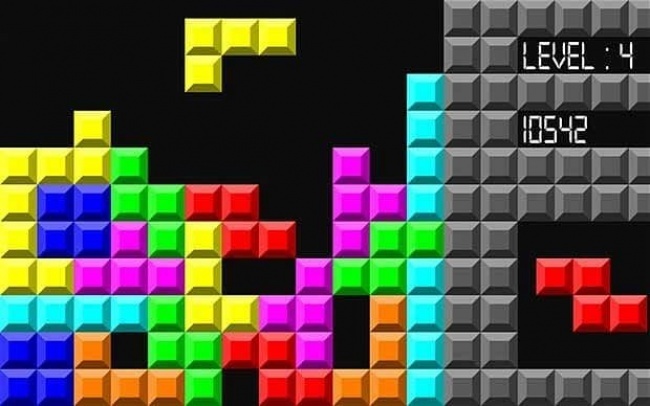 If you have never played it, we will explain the basics. The idea was to toss the loops with the button and stack them on the spindles, but the liquid inside the container made that task extremely hard to do! Chances are that most of the 90s kids had at least one container of Slime! This gooey and sticky concoction was a massive hit and it was approximately what the fidget spinners are now! 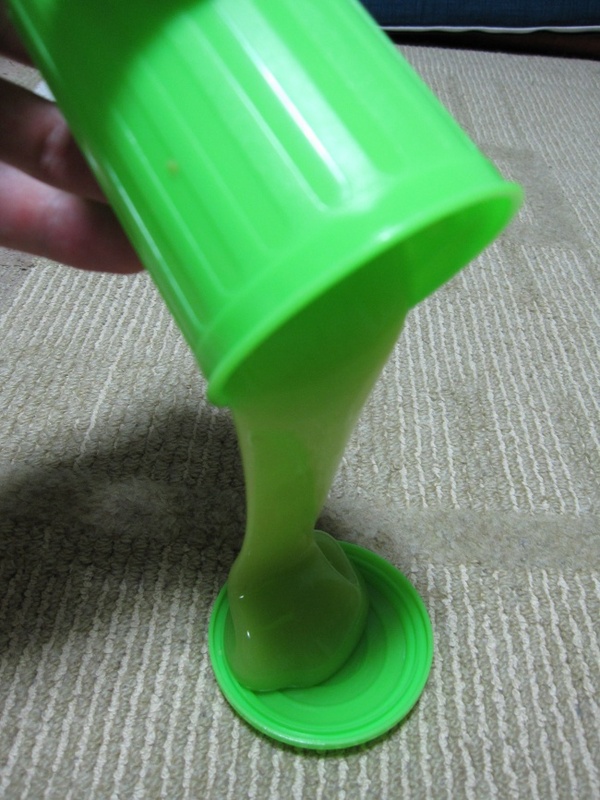 The trouble was that Slime was literally everywhere – the parents of 90s children know what it is like to clean parts of the stuff off the floor, the walls and even the house pets! 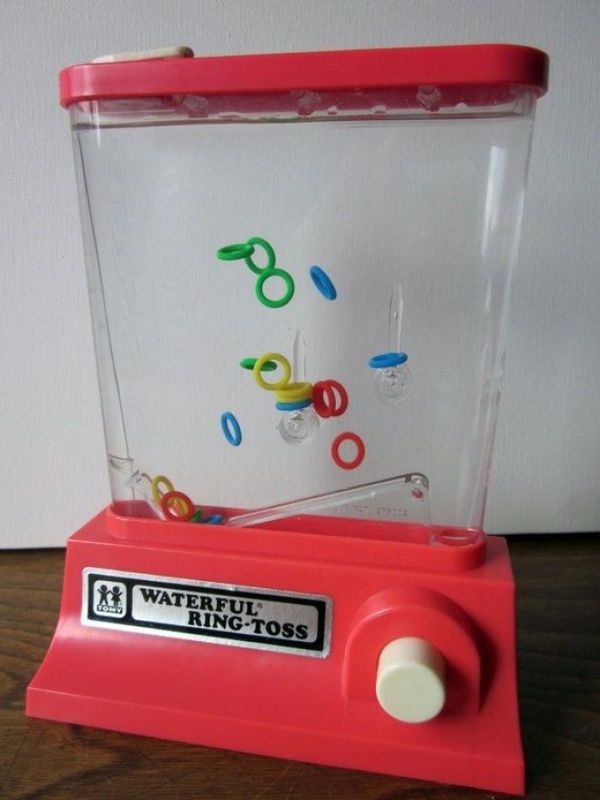 Still, it was a lot of fun because it was addictive to play with it! 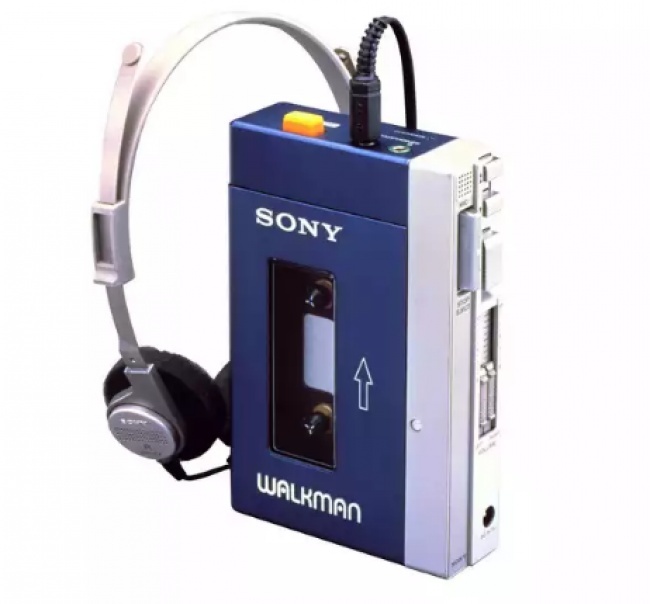 It was only recently when we watched a couple of 12 or 13-year-old kids trying to fit a cassette into a Walkman and we felt really old, because we remembered that this was the only way to listen to music on the go when we were the same age! 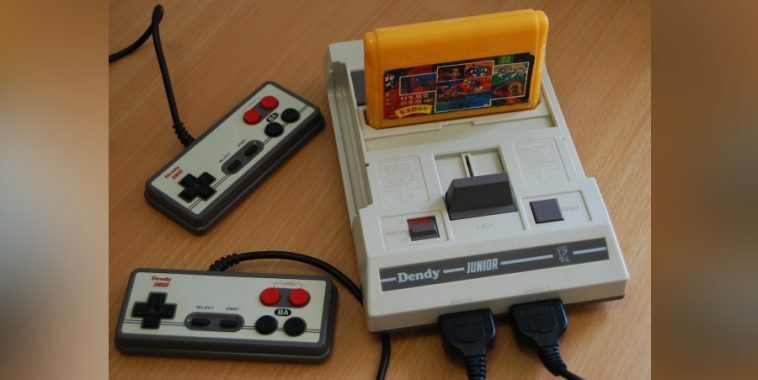 As you can see, this was one really beautiful and advanced device back in the day and if you had one of those, you were close to being a rock star! For some reason we all hated taking a bath when we were kids, and our moms or grandmas had to literally force us to do it. We guess that things haven’t changed that much, but there is one thing that we remember which we hoped changed since then. 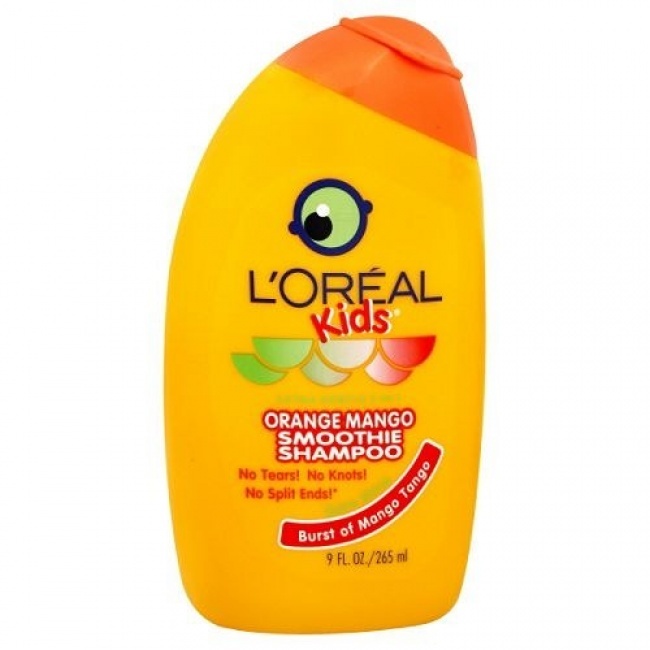 These kids’ shampoos were supposed to be tear-free, meaning that they would not sting your eyes, but they actually did and it was a really unpleasant experience. We still believe that it was a mere marketing stunt! Well, this type actually worked, and it some cases it worked a bit too well, if you ask us. Let’s say that you wanted to add a little volume to your hair, and you had to find an affordable way to do it. The only option you had is to buy and use a special shampoo! These concoctions worked a bit too well sometimes and the end result was a bit too excessive, as you can see in this photo. Well, the reason was quite simple – there was no graphic software, at least not the kind we are used to have today! 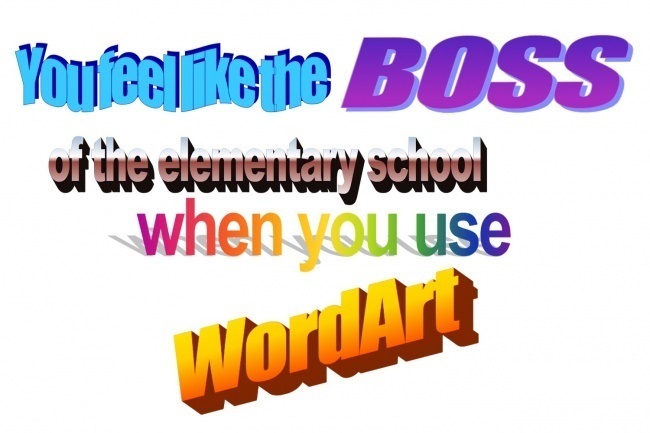 The only advanced thing you could learn to do is to use the different options Microsoft Word had to offer, and using these fonts was a big deal!